Medicare Advantage health plans have more opportunity than ever before to innovate—new plan designs are entering the market and creative network builds are shifting the competitive landscape. However, the rubber meets the road in your marketing strategy. It's how you communicate your exciting offerings across multiple channels to multiple MA generations. This fly-In focuses specifically on the marketing challenge and brings health plan case studies from the front lines together with experts monitoring the broader industry. Join your Alliance colleagues to share lessons learned, get fresh ideas, and learn about new methods and platforms your peers are trying in their markets. Deft Research reports on its observations of the 2019 OEP: What motivated members to switch from one plan to another? And what made a member stay put, despite the opportunity? This study, plus the group discussion generated, will provide insights and take aways to enrich your own OEP strategy back home. Alliance member health plan representatives share their health plans’ unique experience with the most recent OEP. What was the experience this year and what tactics will plans be trying next year to mitigate the impact? Insights from direct marketing agencies: What’s getting the most traction in the field? How are health plans meeting federal requirements for providing information in multiple languages upon request – and once you know a member has asked for a specific language, is your system smart enough to do it every time? In a moderated discussion hosted by Alliance friend Cary Badger of HealthScape Advisors, Direct Marketing Firm representatives from across the country share their perspective on the evolving MA landscape and how health plans are adapting. 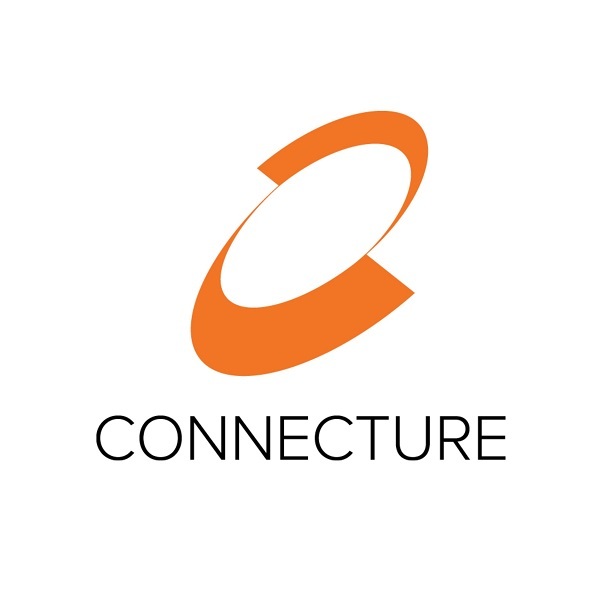 At the end of the day, our unique value proposition is that we are embedded in our local communities and we have deep relationships with the providers, the community service organizations, and the people. In this session we explore how Alliance member health plans are protecting this essence of their brand identity and incorporating that into their overall marketing strategy every step of the way. More MA Plans are seeing big increases in online enrollment and so are enhancing their digital presence accordingly. What website capabilities are top of mind for Alliance members? How is social media getting leveraged during AEP? In this session, two health plans share their approach to embracing the “digital handshake.” Johns Hopkins has incorporated digital even before launching their MA plan in 2015 and will share their remarkable results with their Alliance colleagues. Quartz has been thoughtfully incorporating digital elements into their already unique marketing and sales approach, and share their thinking and approach. 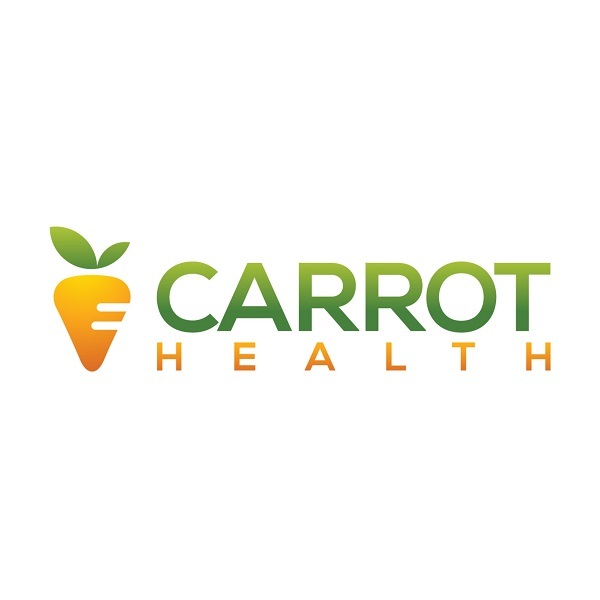 Health Alliance Medical Plans engaged with Carrot Health to approach their MA market segmentation in a whole new way. Learn how they used commercial and publicly available data sets to sharpen their strategy and deploy marketing and sales resources differently. Need more recommendations send an email to the Alliance. Taxi from the Dallas/Ft Worth International airport and Love Field airport is approximately $25 one-way. UberX is $17-20. The hotels above provide a shuttle to the Alliance office at 290 E John Carpenter Fwy, Bldg 1, which is where the meeting will be held. Each year, attendees from member health plans across the country share their Medicare marketing materials samples at the Medicare Advantage value visit. You may submit hard copies, digital copies or both. See below for details, or reach out to Kristin Rodriguez with any questions. All Alliance members are invited to share copies of their health plan's communication and marketing pieces. Thank you in advance for participating! We can all learn from each other. Even if you’re not directly responsible for sales and marketing development at your plan, we encourage you to coordinate with your organization’s stakeholders to arrange for sharing. Any member-facing piece is encouraged! Direct mail, advertising slicks, brochures of course – and don’t forget postcards reminding your members to get flu shots, or any other campaign you’ve built to support Stars objectives. If the piece is seen by your members, we’d love you to share it with your Health Plan Alliance colleagues. Upload your materials to the Alliance Knowledge CenterSM. Please merge materials into one PDF. You may want to insert bookmarks within your PDF to make it easier for users to easily delineate where each pieces starts and ends. The Alliance Knowledge CenterSM cannot accept files larger than 20 MB. Please be sure to compress your file before upload. Please title your document: <Company name>: 2018 Medicare Advantage Marketing Samples. Bring 50 flash drives. Please also merge them into one PDF and upload them to the Alliance Knowledge CenterSM so that members may access them anytime. Bring 50 hard copies (enough for 1 sample per health plan) so your peers can see exactly what your members received. Please also merge them into one PDF and upload them to the Alliance Knowledge CenterSM so that members may access them anytime. All contributed materials will be placed on a table in the meeting room May 22-23 and FedEx boxes will be provided for interested attendees to fill and ship, heavy with ideas and samples, back to their offices. MA health plans have more opportunity than ever before to innovate, but the rubber meets the road in your Marketing Strategy: how you communicate your exciting offerings across multiple channels to multiple MA generations. This Fly-In brings health plan case studies from the front lines together with experts monitoring the broader industry. Join your Alliance colleagues to share lessons learned, get fresh ideas, and learn about new methods and platforms your peers are trying in their markets.